Brasher Accounting offers many accounting services including bookkeeping, auditing, attest services, tax planning and preparation, payroll processing, sales and use taxes, and financial statement compilations. Contact us for assistance with your accounting needs! 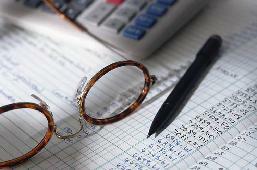 Brasher Accounting is a registered accounting firm in the state of Tennessee. The firm was founded by Lori R. Brasher, CPA and is located in Decaturville, TN.